Apartments and Liege Villas To Rent. Booking is always with the property owners direct or their agent. There are 21715 holiday rentals in Liege - to see the other holiday rentals in Liege , please use the page selector. 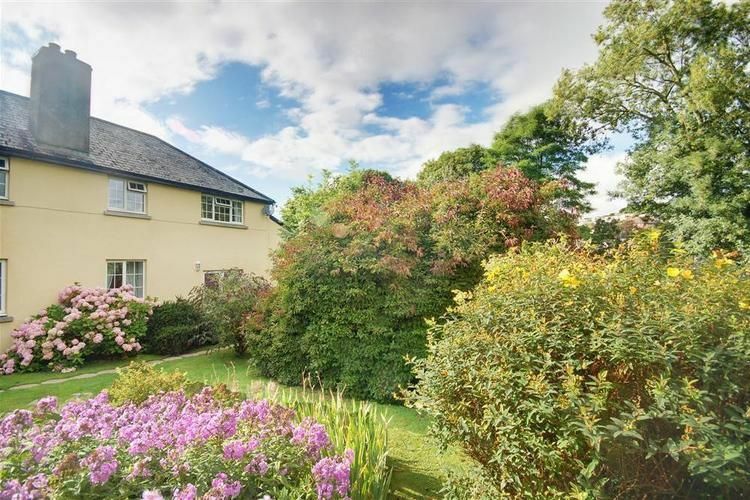 Two storey apartment within imposing Regency Manor House. Magnificent parkland setting with exceptional views and leisure amenities including swimming pool. 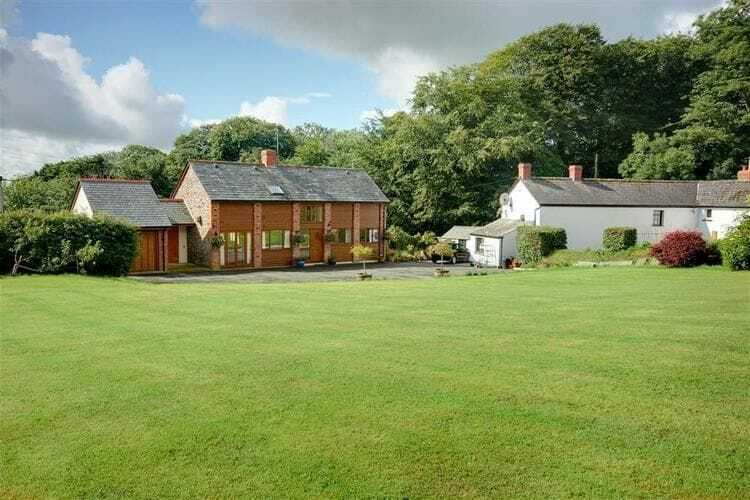 High quality barn conversion cottage on a peaceful working farm, convenient edge of village setting, yet surrounded by delightful Exmoor countryside. Thatched 18th Century cottage. Charming character property in peaceful village location. Privately owned lodge. Quality accommodation in peaceful and very scenic location overlooking fishing lake. High quality detached barn conversion within a short walk of charming village centre. Sandy beaches and dramatic National Trust coastlines are also just a scenic 15 minutes drive away. Mews style cottage. High quality property, directly overlooking the beach with private parking. Ground floor wing of farmhouse. 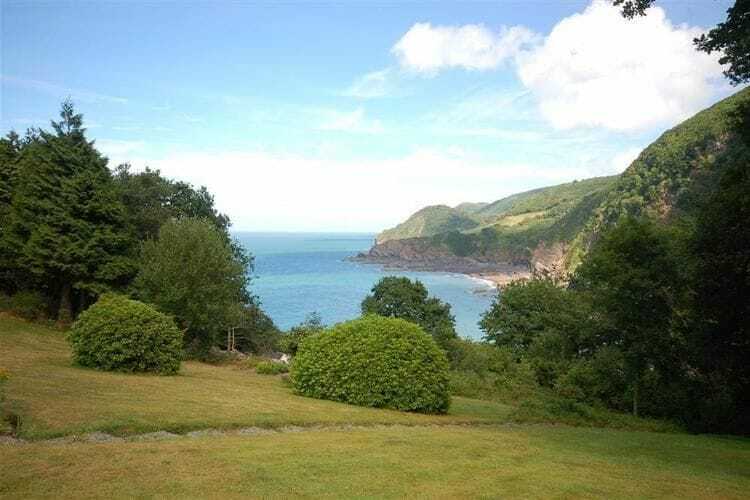 Ideal location for those wishing to explore the delights of Exmoor. Wing of 17th Century farmhouse. On 300 acre working beef and sheep farm with spectacular views, idea for relaxing or walking holidays. Barn conversion cottage close to village centre yet adjoining open countryside and within easy reach of coast. 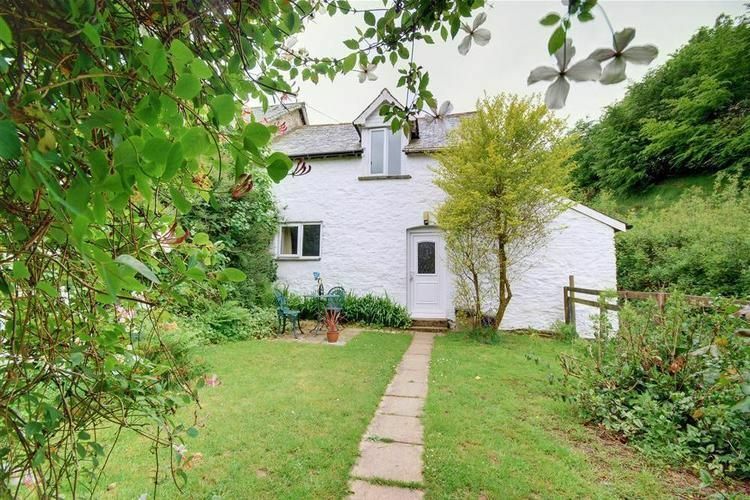 Character cottage in delightful village setting just a quarter mile from the coast and Tarka Trail. 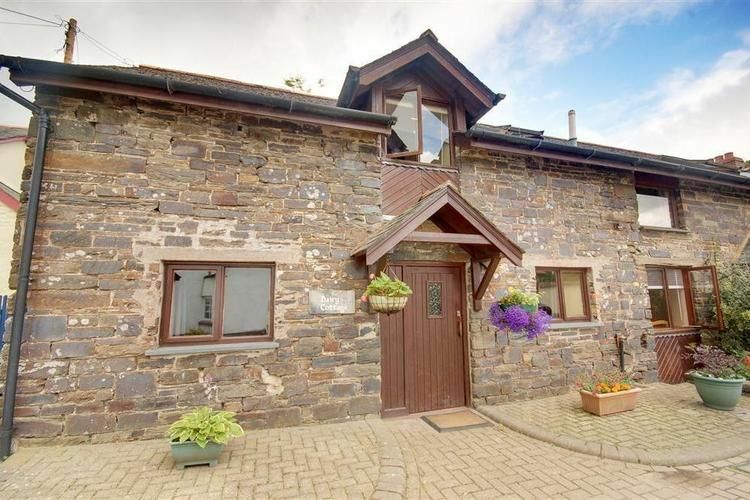 Spacious detached barn conversion cottage. Hillside sheep farm setting just a scenic mile walk from the beach. Detached, single storey cedar wood bungalow with uninterrupted views over the sea, and shared use of outdoor swimming pool. First class first floor apartment in central village location just a short stroll from the beach and all village amenities.